Published: 12. März 2017 . Original size: 512 × 512. 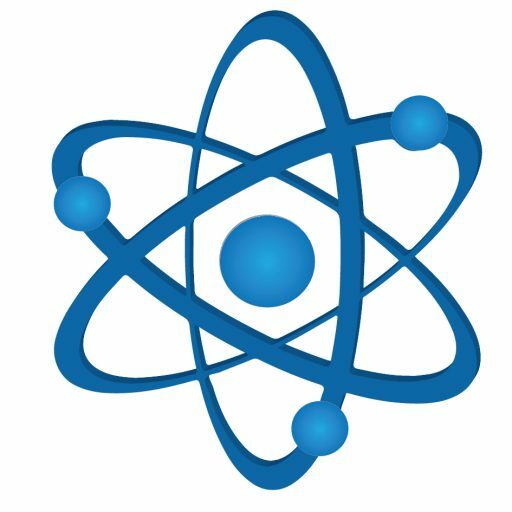 In: cropped-atomic1.jpg.